The original TR-808 with Kenton Midi, fully serviced and tested! 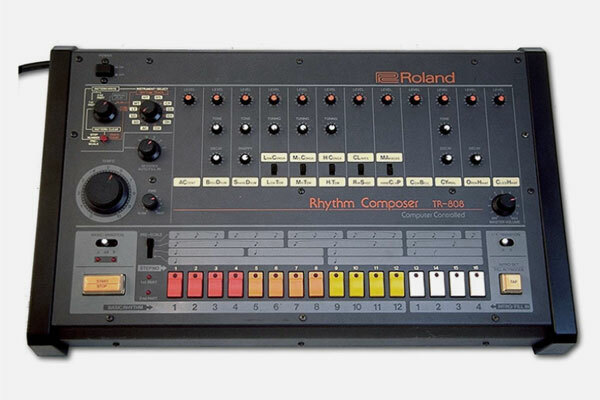 The Roland TR-808 Rhythm Composer, commonly known as the 808, is a drum machine manufactured by the Roland Corporation between 1980 and 1983. It was one of the earliest drum machines that allowed users to program their own rhythms instead of using preset patterns.